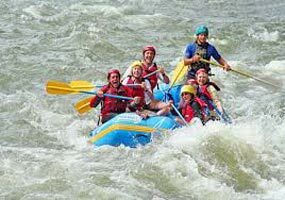 Rishikesh is the best place to do therafting. Early morning departure for Rishikesh. Arrival in the afternoon & check into a nice Camp. One can relax or go for beach volleyball, kayaking etc. Evening enjoy bonnfire with snacks along the flowing river. Enjoy your dinner by the river. Over night stay at the camp. 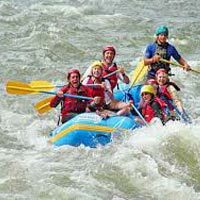 After breakfast, time to experience some adventure activities & then set out for a rafting stretch of 30KM from camp upto Rishikesh. 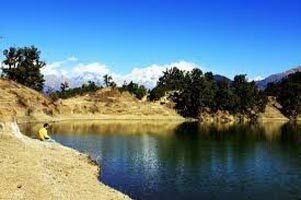 Check out from camps after rafting trip & departure for Delhi.